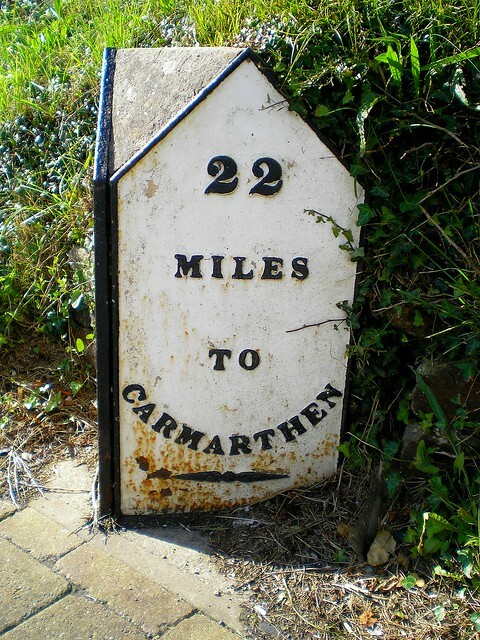 2) Milepost....for measuring distance in the days before cars. 3) Shiplog......not sure what this measures....could be speed or distance. 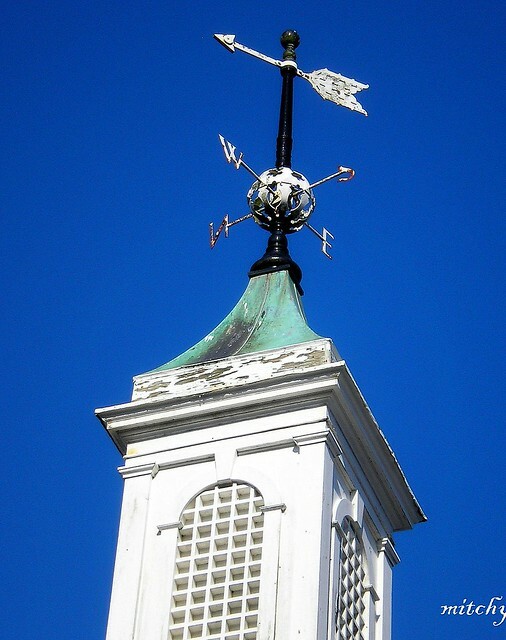 4) Weather Vane....for measuring wind direction. 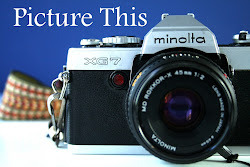 Wow - nice and fascinating pictures. 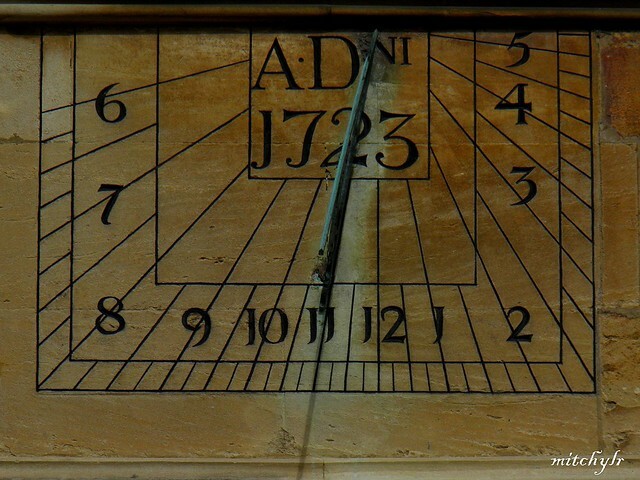 Love the ancient sundial. Would be perfect for my garden. The milepost is charming; much of the US used to have these but have removed them in the interest of modernization. 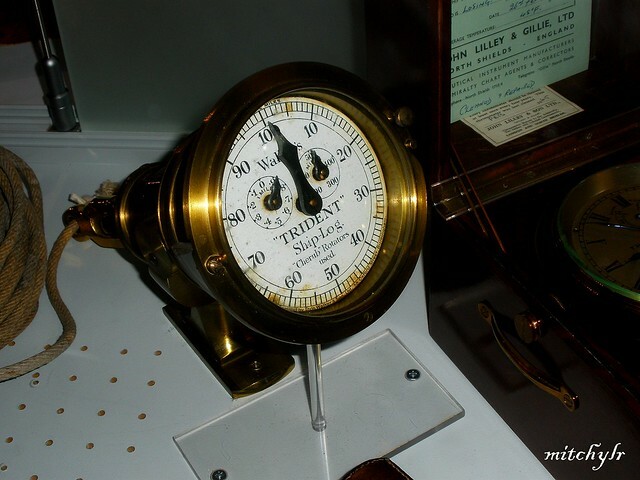 On to the shiplog - Tom says you are correct; it measures both speed and distance. Perhaps for smaller sailboats. Gorgeous colors in the weather vane shot.